Italy is home to countless treasures. From artistic masterpieces to religious monuments and historical wonders, Italy offers an endless list of experiences for travelers. There is plenty to do, see and experience since Italy is also the richest “UNESCO World Heritage” sites country in the world. Travelers flock to the top travel destination of Ireland because it includes hot spots and hidden gems off the beaten path. The dramatic views of cliffs and green landscapes make Ireland an idea getaway. 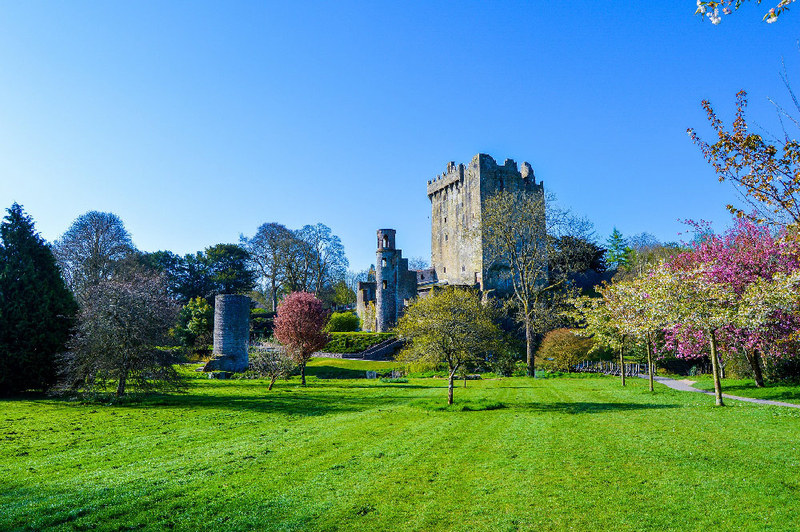 Our travelers loved going to the Blarney Stone and the Cliffs of Moher. The United States is very diverse and has something for everyone, which makes it a top travel destination. From quaint little towns to huge cosmopolitan cities, travelers love exploring everything the USA has to offer. The National Parks are beautiful and tranquil destinations that many Americans want to see in their own back yard. Everywhere you look in England, you’ll see incredible things, whether it’s bustling businesses or people performing circus acts in the street. Food ranges from pub-style classics like fish and chips all the way to Michelin-star cuisine. 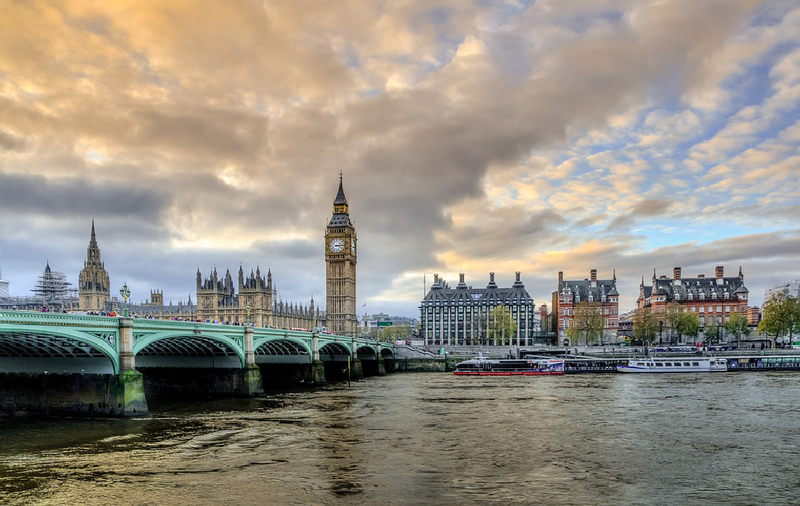 While many can spend unlimited time exploring London, there are many adventurous activities that span beyond the capital city, like painting in the Lake District and enjoying the beach in Newquay. 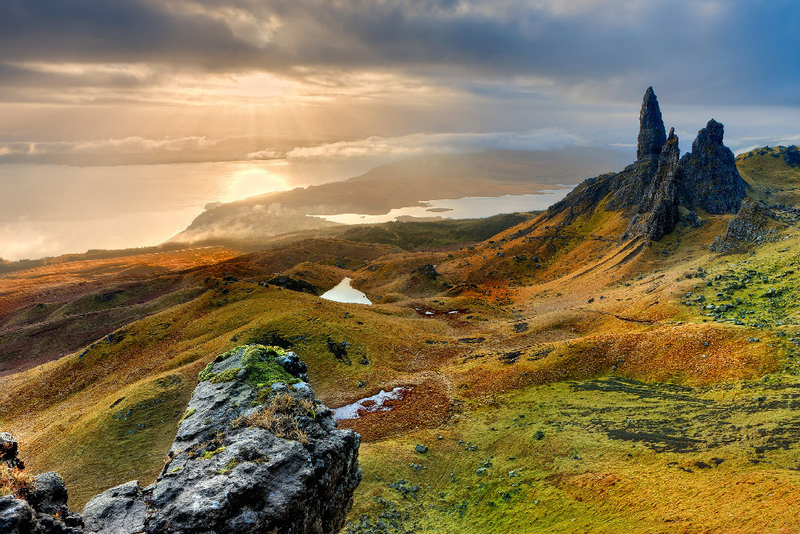 Scotland is filled with castles, stunning lochs and mountains, whiskey, and friendly locals. Our travelers loved visiting Glasgow University and marveling at the unique architecture stunning art gallery. The highlands are the true heart of Scotland and are famous for gigantic mountains and rugged glaciers. There are so many charming things to see and do and travelers always try to take advantage of as many new experiences as possible. Stay tuned for part 2 of the top travel destinations in 2017. Looking forward to traveling in 2017? Let AffordableTours.com answer all your travel questions! Which European City Is Your Dream Destination? There are many places in the world that are worth watching and going for a family trip. Italy is one of the most famous places for a trip. Leaning Tower of Pisa, Colosseum, Lake ComoIt and Amalfi Coast are famous places for tourists. I might visit USA next year and i would really like to visit the National Parks. 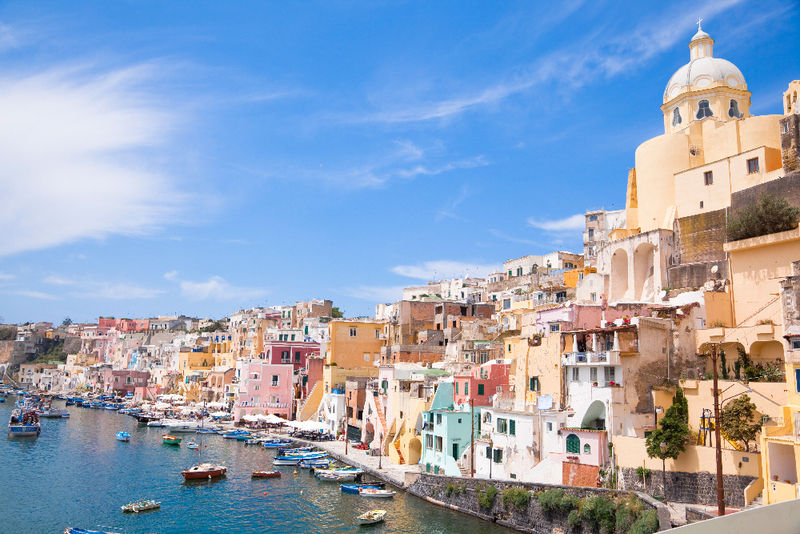 You can’t go wrong with a trip to Italy! 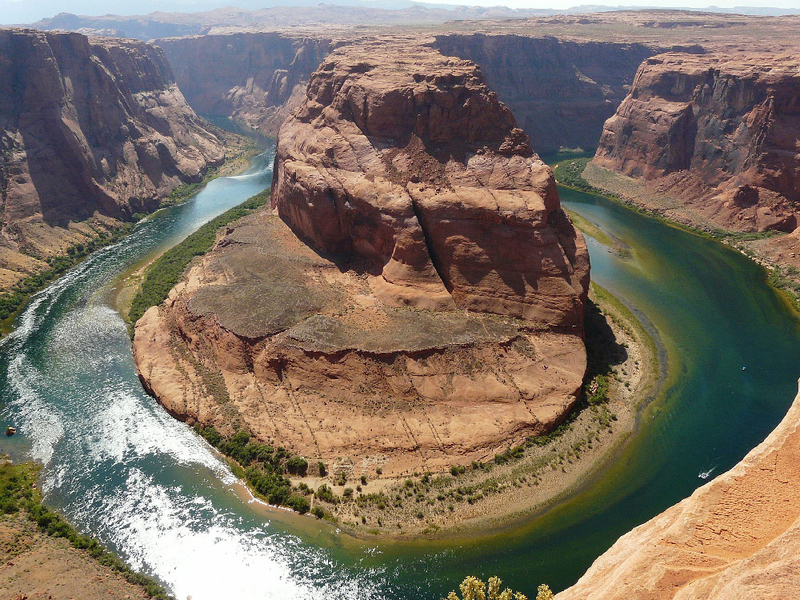 The USA National Parks are beyond beautiful- you won’t be disappointed!